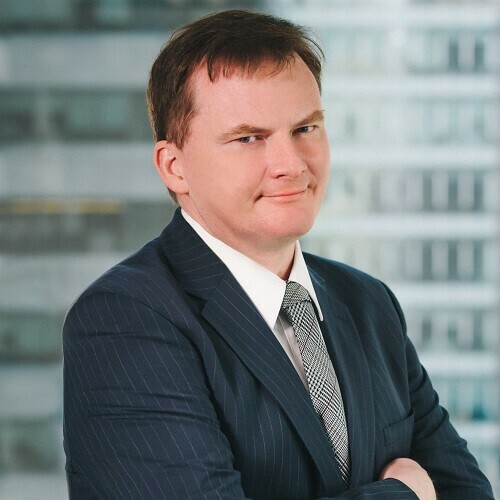 Patrick has a wealth of experience in dealing with various complex commercial litigations. He has acted for individuals, public companies and Hong Kong statutory authorities such as the SFC in resolving commercial disputes and has formed a particular expertise in providing advice in three main areas; employment related litigation, insolvency and fraud related litigation and Hong Kong adverse possession disputes. Patrick has acted in several high profile New Territories adverse possession cases including the landmark Court of Final Appeal Cases No. 13 and 21 of 2005 – Chan Suk Yin and Wong Yam Tai v Harvest Good Development Limited. Other examples of his work experience are from acting for the SFC in a public interest Winding Up Petition presented against Mandarin Resources Corporation, acting for Asian Power Development Ltd in a Winding Up Petition presented against the Poly Power Group; acting for Libertarian Investments Ltd in a major breach of trust litigation against Thomas Alexej Hall, together with acting in international arbitration hearings and many employment related court hearings and mediations from the Labour Tribunal to the High Court acting for both major multinational corporations, banks and individuals. Patrick has lived in Hong Kong since 1972. He qualified from the University of London and, before joining Haldanes in May 2004, he spent over 6 years as an Assistant Solicitor in the Litigation and Dispute Resolution Department of Herbert Smith.